In 1865 Seattle, there are ten men to every woman. 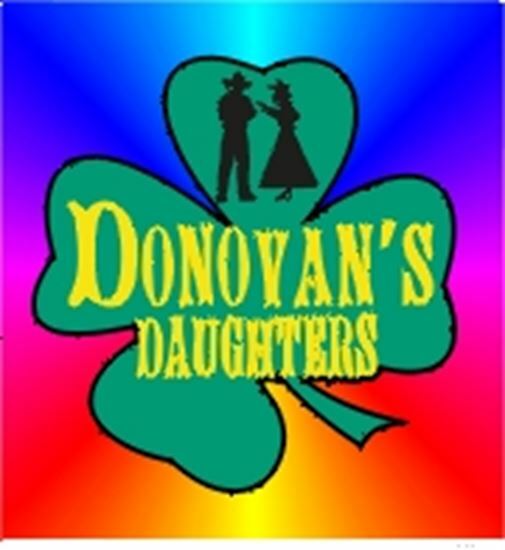 Surely Shamus Donovan can find his eldest daughter, Kate, a husband ("I'll Never Meet a Man"). An old Irish tradition ("Donovan's Curse") demands that the eldest marry first, but unfortunately, Kate has the disposition of a wildcat ("What I Hate Most"). While his other four lovely daughters are forced to wait ("Waiting Out the Rain"), their amorous suitors are reduced to tutoring them ("Lessons in Survival"). Borrowing from Shakespeare's "Taming of the Shrew," the men give Federal Marshal Danny O'Brien tips on how to woo the tempestuous Kate and tame her Irish temper. Add in another group of eligible young ladies ("Settle Down in Seattle") with their unscrupulous employer and two feuding Indian tribes ("Two People") and you've got all the elements for one of the most energetic romances the West has ever seen.